Selected McDonald’s restaurants are open 24 hours a day. Which means the endless availability of iconic favourites like McFlurries, McNuggets, McDonald’s Fries and Big Macs. 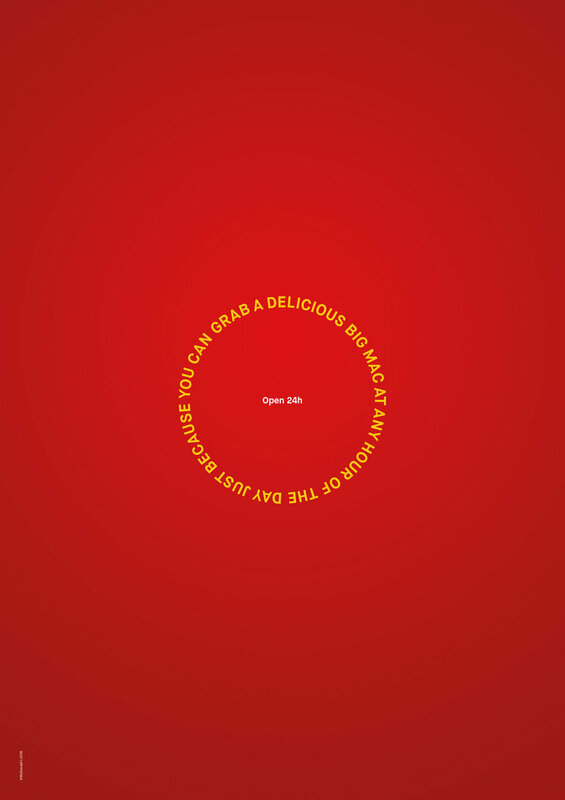 To celebrate this, we crafted circular headlines inspired by these menu items.